To date, membership renewal reminders have been sent out via email in order to conserve resources, but paper invoices will be mailed on Jan. 14 to ensure communication with members who have not renewed. To avoid having an invoice mailed to you, please renew your membership before Jan. 14. 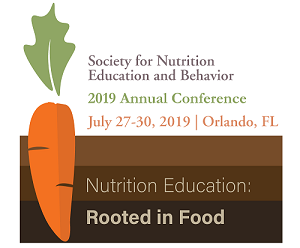 SNEB invites you to submit abstracts for presentation at the 2019 Annual Conference, July 27-30 in Orlando, Florida. The first deadline for submission is Jan. 23. Don't wait — make your submissions today! 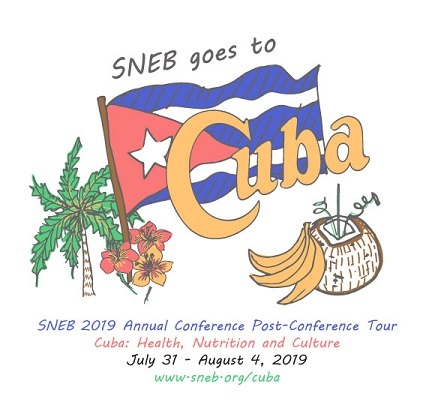 The deadline is approaching to reserve your spot on SNEB's post-conference tour in Havana, Cuba! You won't want to miss this unique opportunity to explore Cuba's rich culture and history. Book your trip to Cuba by Jan. 15 to join us. And more! Download the full itinerary here. To learn more and book online, visit www.sneb.org/cuba. As part of the SNEB strategic plan, an SNEB Division Evaluation Advisory Committee is being formed to evaluate and articulate the role of divisions within SNEB, as well as offering recommendations for strengthening division contributions to SNEB and its members. If you are interested in assisting this committee over the next six months, please email Committee Chair and SNEB Director at Large, Andrea Anater at aanater@rti.org. You don't have to be active in an SNEB leadership role or division to participate — all members are welcome. Connecting with qualified candidates just got easier! Our newly redesigned career center features some great improvements, including free internship postings, a resume search bank, job alerts, an easy-to-use experience on mobile devices, and more! JNEB articles in the news: Is juice on school menus a problem? The JNEB Statistical Reviewers is a team of professionals tasked with evaluating the statistics portions of JNEB manuscripts. Their expertise is sought as needed to help strengthen the papers published in the Journal. Meet the JNEB Statistical Reviewers here. 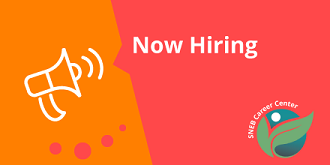 The United States Department of Health and Human Services Office of Disease Prevention and Health Promotion (ODPHP) is seeking an ORISE fellow with nutrition expertise. The primary role for the fellow will be assisting in the process for the development of the 2020-2025 Dietary Guidelines for Americans. To learn more about the qualifications and how to apply, click here.